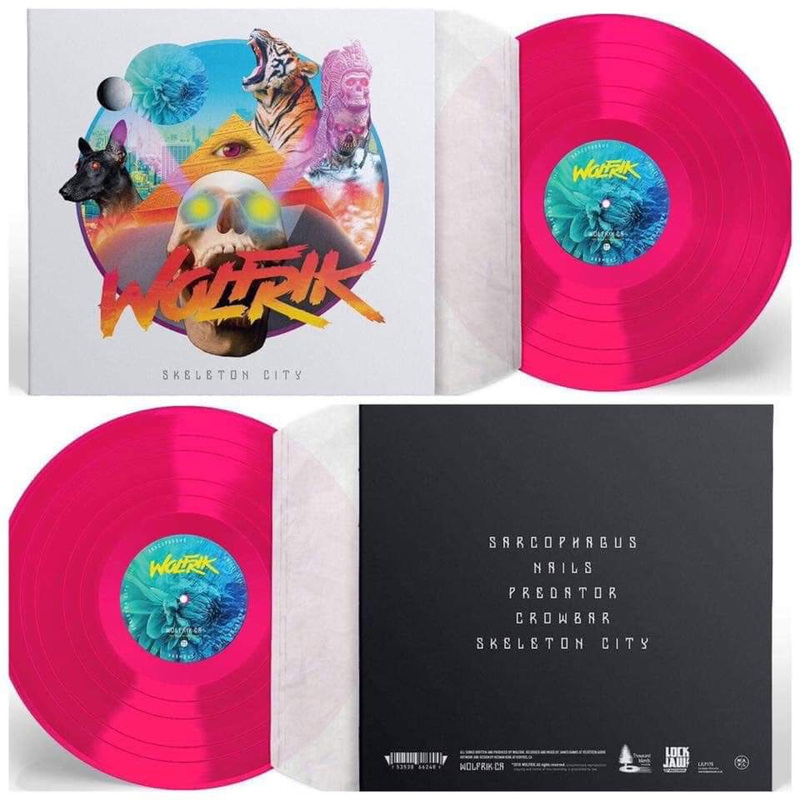 Canadian thrash metallers Wolfrik are releasing their ferocious debut EP ‘Skeleton City’ on lurid pink 12’’ vinyl on 1 March 2019, via Lockjaw Records (UK/EU) and Thousand Islands Records (CAN). Wolfrik have exploded onto the punk scene, delivering an irresistible concoction of punk, metal and thrash. Complex yet catchy, melodic yet heavy: this band is nothing short of a good time. ‘Skeleton City’ is charged with fast riffs and galvanizing rock vocals that will instantly grab your attention and take you for a ride. Recorded at Velveteen Audio by James Banks and mastered at West West Side Music by Alan Douches, this is a release your collection can’t be without. 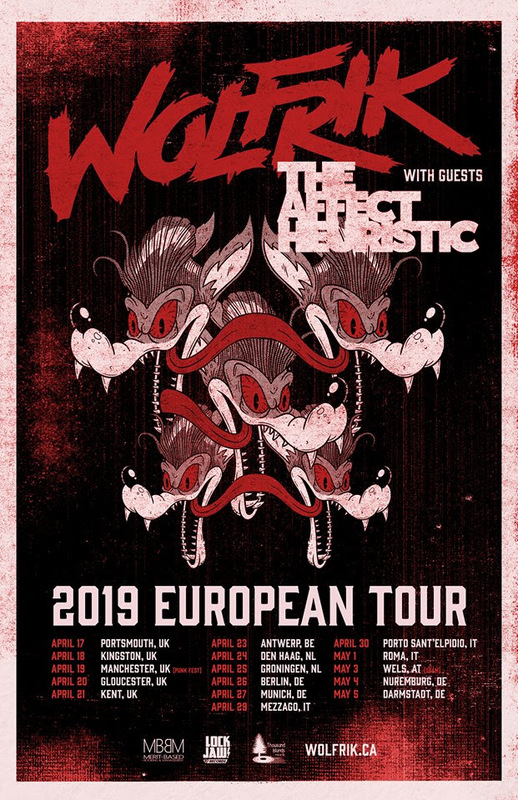 Wolfrik will be making their European live debut at Manchester Punk Festival on 19 April 2019 alongside heavy-weights like Samiam, Dead To Me and Smoke or Fire. The band are embarking on a full tour with Lockjaw label-mates The Affect Heuristic, taking in dates in the UK, Netherlands, Belgium, Germany and Italy. The tour culminates in an appearance at SBAM Fest in Austria, alongside headliners like Good Riddance and Snuff. 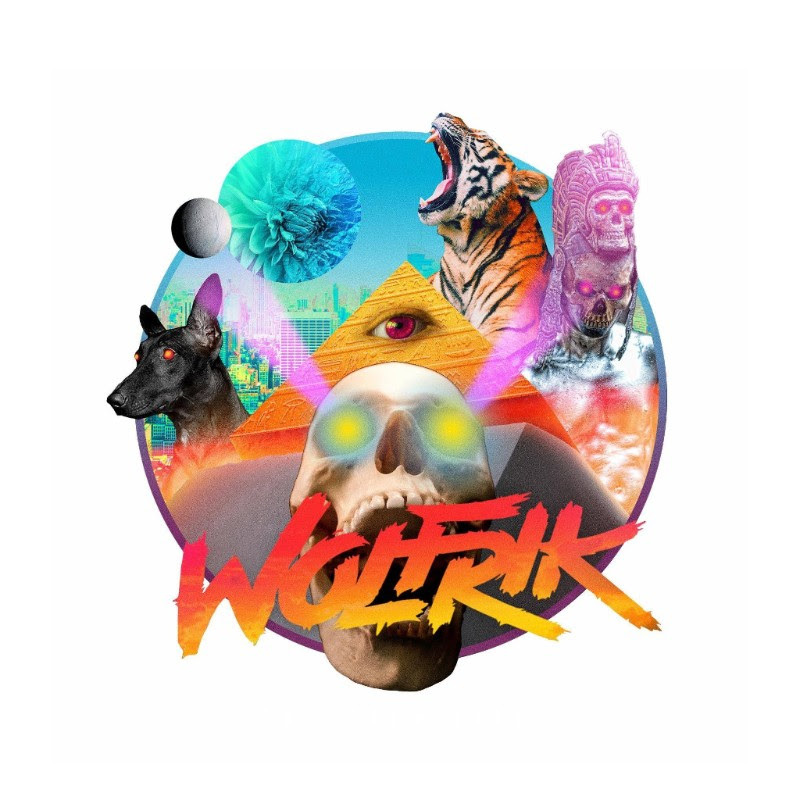 Wolfrik have previously played with the likes of Protest The Hero, Black Dahlia Murder, Belvedere and A Wilhelm Scream, and have made an instant impression on everyone’s who’s heard them. ‘Skeleton City’ is available to pre-order from Lockjaw Records (UK/EU) and Thousand lsland Records (USA) ahead of its release on 1 March 2019. The EP will be available on bright 12’’ vinyl, with a t-shirt bundles also available.